If you are looking for high quality and personal service, you’ve come to the right place. At R & J contracting we’ll give you the attention and personal service you’ll come to expect and enjoy, No job is to big or to small. 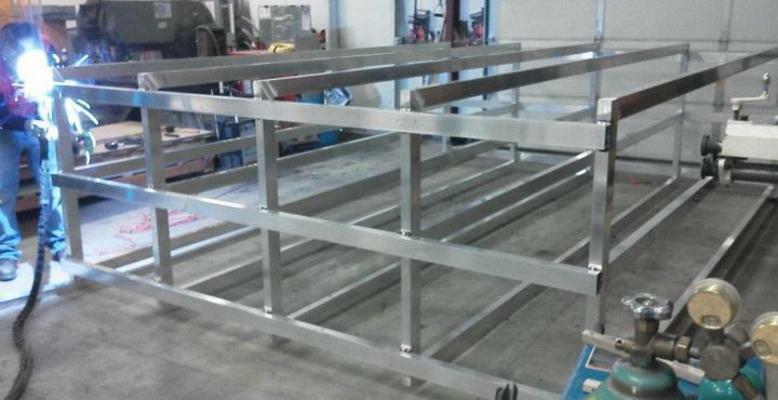 We offer a complete range of metal fabrication services to businesses and individuals in the Central Ohio area. R & J contracting has been located in Caledonia since 2003 with experience of over 20 years. Let us put our experience to work for you. Using old-fashioned hard work and dedication, R & J Contracting offers quality welding, architectural metal and custom HVAC Fabrications to businesses and individuals who expect quality service and efficiency in Central and Northeast Ohio. You can also visit us on Facebook! !